A new malware remote access kit named NetWeird has surfaced, though it is unclear whether it is actually “in the wild” yet or not. It has been written about by both Intego and Sophos, who have obtained it (from the sounds of things) from VirusTotal. Although it sounds like the current version isn’t much of a threat, it certainly could become more serious at any point. The malware, which is reportedly being offered for sale for the paltry sum of $60, is evidently quite poorly written. According to Sophos, it installs an app named WIFIADAPT.app.app in the user’s home folder. The doubling of the .app extension in the name, as well as the obviousness of the app’s placement, seem to suggest a lack of familiarity with the Mac on the part of the hacker(s) responsible, and probably a lack of competency at programming in general. In addition, the program’s attempt to add itself to the user’s login items is a complete failure. Of course, for all we know, this may be an early pre-release version that somehow got leaked, and a more dangerous version may be in the works. 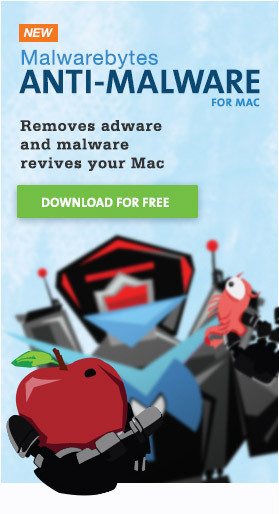 I guess it’s time for me to add item number 30 to my Mac Malware Catalog.